Looking forward to seeing them at ProgPowerUSA 2017! 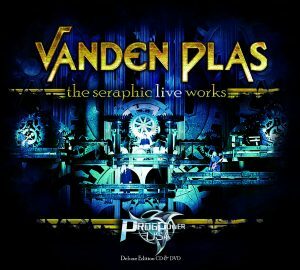 Going to buy this for sure, I didn’t even know they came to Prog Power XII, I was there, but unfortunately I didn’t know Vanden Plas music then. I’ll be trying to make this show for sure…Wonder if Georgia On My Mind is in their song list for this show.